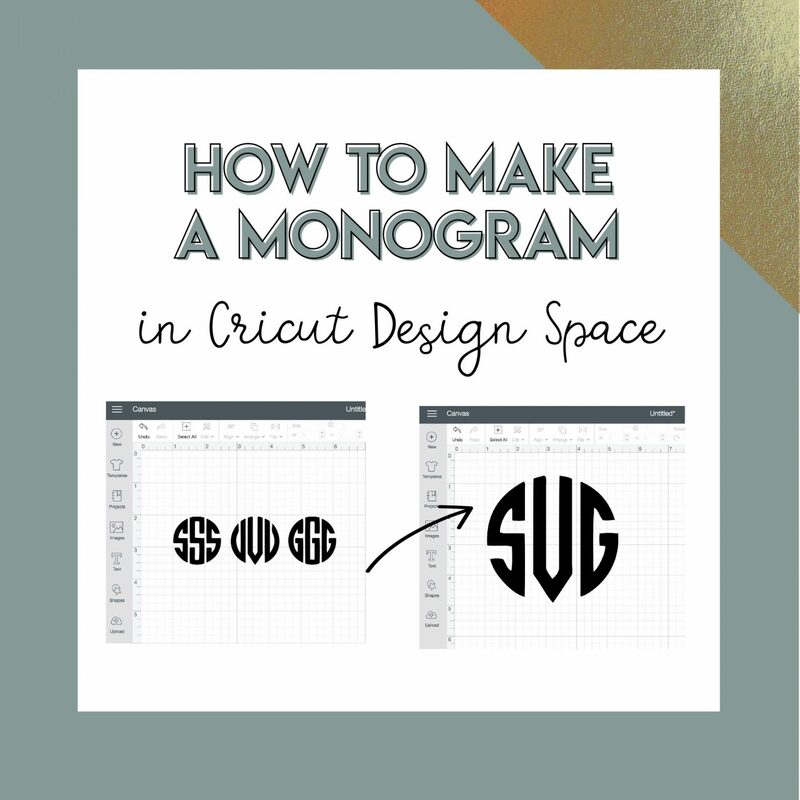 For today’s video tutorial, we are going over how to create a monogram in Cricut Design Space, which is one of the most frequently asked questions be beginners. In fact, once you learn this skill, you can personalize pretty much anything with our free monogram designs for your personal use or to make and sell if you get a commercial use license. Easy, right? Now you can check this skill off your Basic Skills Checklist! Oh and here is the link to the Monogramos font mentioned in the video. If you haven’t already, check out all our monogram designs, download one, and go try out your new skills! Now that you know how to create a monogram in Design Space, what are you planning to make? Share in the comments below. I followed you video and also downloaded the font. But i could not use my contour button it was not highlighted as an option. Am i missing something can you please help. Try clicking on the color circle of the text on the right hand toolbar. Does that make it show up? I am having the same problem, my countour button is also not highlighted when I click on that circle! Help! Check out the reply I just posted above 🙂 Thanks so much for reaching out! My contour button isn’t showing up either. I have pressed the color circle about 15 times. Thank you that soo easy!!! Tried it and used your step by step instructions and it worked perfectly…Looking forward to seeing more How To videos….Thanks Erica! Thank you so much for those kind words, Carla! Glad you’re finding the tutorials helpful. That is so amazing to hear, Gail – thank you! Thank you so much for all the wonderful videos! I just upgraded my cricut, so now I can connect it to my computer Yay! but the contour button worked fine for me after I remembered to slice them first 🙂 thanks again! Thank you for this video it’s awesome. I really like the monogram using the caps because you see so much more background. I can’t figure out how to make that work. Could you share that information please? OMG you are truly amazing! Brilliant of you to find the work around. I am more than impressed with your skills. Thank you for sharing. Thank you so much for the kind words! Glad you enjoyed the tutorial. Im new to cricut and able to make projects so far but i downloaded monogramos from dafont.com and clicked on install but when i go to system fonts in design space its not there. Any help is appreciated! I really enjoy your tutorials., I would love to be able to have a print out of the instructions for this tutorial, is there any way I would be able to retrieve one from you. How do you change the monogram from svg to say aej? Design space won’t let me download the monogram file. What’s the difference between welding and grouping ? Welding is permanent but grouping is temporary. I think of welding like glue and grouping like a paper clip. After downloading and installing (I think) the fonts to my Windows computer, I don’t see it show up in Design Space? Thoughts on what I could be doing wrong? Perhaps you just need to restart Design Space or your computer and see if they show up then. 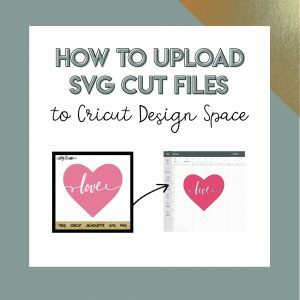 I need help or a tutorial on how to download the font to my cricut. I have no idea what I am doing! It’s a zip file right now but it’s not downloading into the cricut fonts. Please help me!